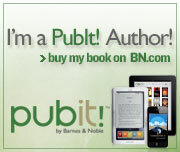 You can buy both of my books, Remember Me & Forget Me Not for the reduced price of just $2.00 each (with coupon code). The codes are good through to the end of the year. The Indie Book Blog Database currently features an interview with Harlee. Check it out! I am on the verge of that baby girls 18th birthday now. She is strong, beautiful, confident, smart, funny, and just all together an amazing human being. As are my other children. I survived years of learning how to be a mother, although I’m still being taught many lessons on the subject. In this last 18 years I have grown up a lot more than I care t admit. I have learned to be a wife, mother, housekeeper, cook, driver, therapist… you name it. I have gained and lost, and lost a little more than I am comfortable with. This is what makes us grow as human beings, what makes us who we are…. thinking maybe I’d like to be a little less than what I am. Letting go of your past is never easy, in fact sometimes its down right impossible. I have never held to the idea that it all happens for a reason, sometimes things just cant be explained. I’m seeing now why book three is so important. Just like these characters, there is something left to do, something left to take care of… just finding out how… it isn’t easy ! What do you hold on to in life ? And is it always a good thing ? Anyone who knows me… I mean really knows me knows I have a self esteem of 0. This comes from years of an emotional turmoil early in life, and a not so nice boyfriend in high school (yes I let go of the pain he caused me, the damage is enough to live with). My other issue is I have a severe case of BDD ( body dysmorphic disorder). I describe looking into a mirror like looking at the ones you see in fun houses, the ones that twist everything. That my friends is a literal description of what it is I see when I look at myself. Lately I have been trying my hardest to change that… why ? Because five little words have been said more and more lately. “She looks just like you.” Most of the time they are speaking about my 16 year old daughter Sarah. I look at my daughters.. all three of them, and to me they are the most beautiful girls in the world. So smart, so talented, so much ahead of them… and I wont be one to hamper them. I never want my girls to starve themselves, or hurt themselves, or go through nights of not sleeping wondering if they are good enough, EVER ! My heart breaks at the thought of someone imposing their opinion on my kids self worth. So I work at it, as much as it hurts… I look at myself and try to find it. I have my days where it works, and others where I feel like breaking the mirrors.. but it takes work. Kinda like this third book -_- . This third book is a twist off of the first two, most of the characters are the same but I have new ones, and the progression of the story is different ! I can honestly say I am not totally sure of what I am doing ! But here I am, still staring at my key board and praying for the words…. Just keep trying ! I posted on my facebook weeks ago, I posted a status cheering on the girls that grew up like me ! Cheering them on, promote being HEALTHY NOT SKINNY !!!! I hope so much that the world will continue on with the push of self image ! Till then, I still search the mirror, and tell my girls… you’re beautiful ! I am going to ask a favor of my readers, maybe get some of you involved in the third book slightly. Both of the other books have flash backs in them pieces of Jordan and Hayden’s story that needed to be filled in, This book will not have as many flashes in it, the story just isn’t working that way. But I need some, some puzzle pieces if you will ! So what I am asking, if you have read the first two books and there is something that you think I have skipped over or would like to see explained in a bit more detail, private message me. I cant promise that they will all make the book, but it would be nice to see what others want to see in their story. My dad almost died two days ago because of it… his COPD was so bad he couldn’t breath…. so I entered two days of hell ! He never gets help, never tries to get better till its almost too late, and Monday at 2 am it was almost too late. My mother is just as bad. Sees a stigma in her dementia she suffers from and refuses treatment ! So there is a lot on my older brother , sister and my own plate right now… no time to really write ! But I want to make this perfectly clear… Dad, I’m done !!!! 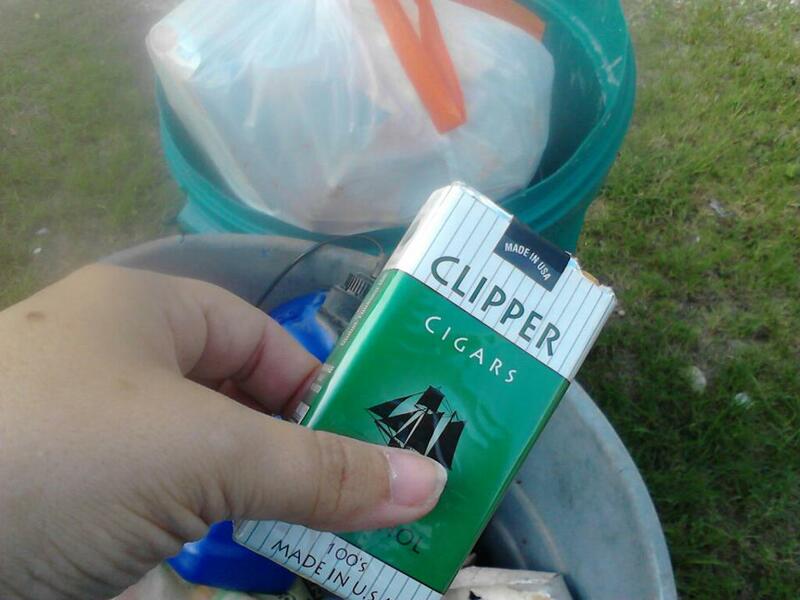 I threw out your cigarettes, and any others you buy that I find, I will toss !!! !